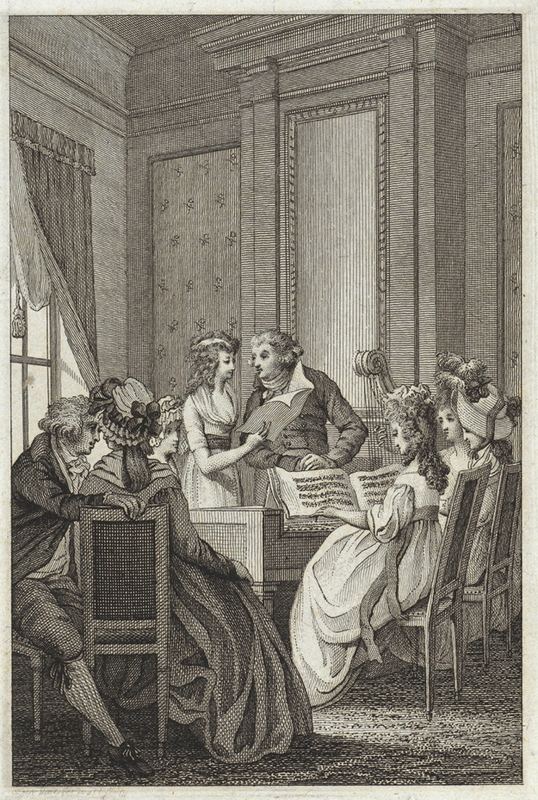 Vinkeles, Reinier, Musical Gathering in a Chamber. 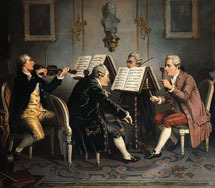 Vinkeles, Reinier, Musical Gathering in a Chamber, 1796. Etching and engraving. Rijksmuseum, Amsterdam. Unknown artist, Silhouette Portrait of Joan Muijsken, Coenraad Muijsken, Their Wives, and Their Children.